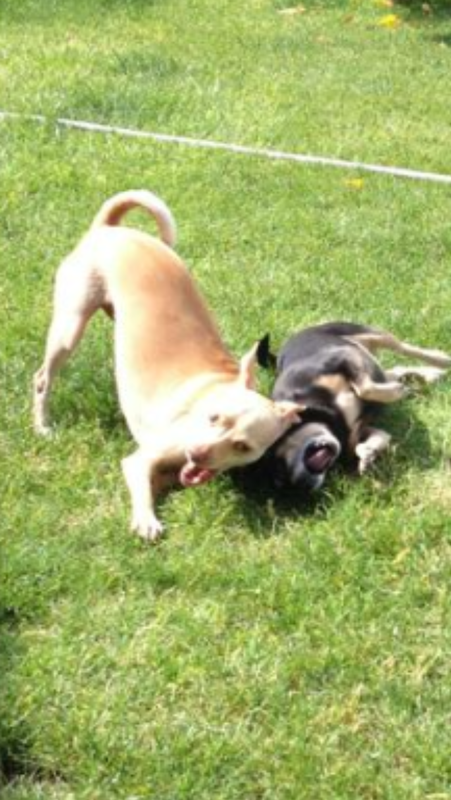 Can I only choose one?! 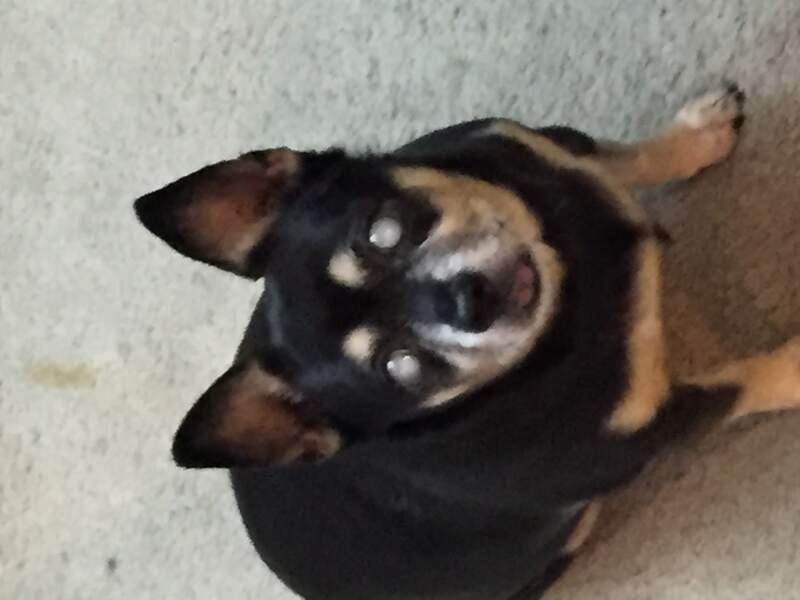 I use several of the fresh pet foods products for Henry 7 years old a chihuahua mix and baby Sara who is 13 years old chihuahua blind and no teeth anymore our little pride and joy our little angel. 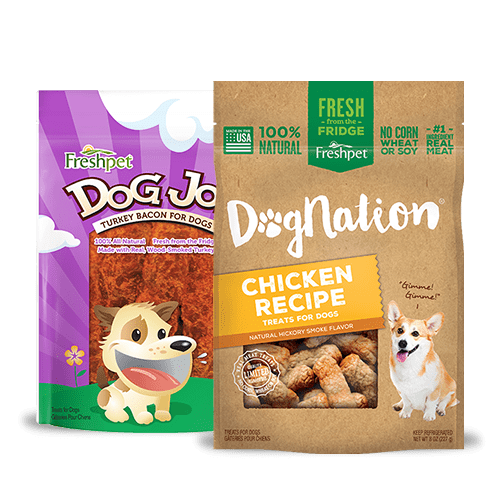 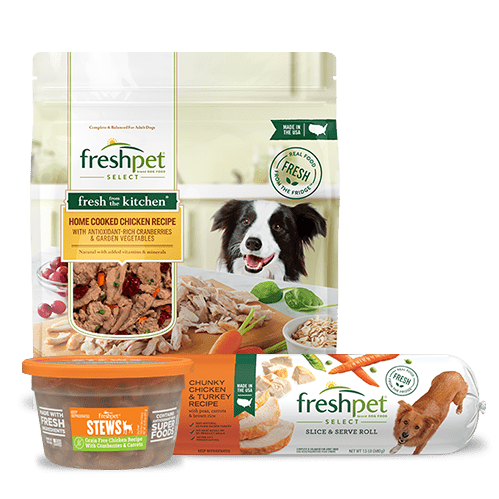 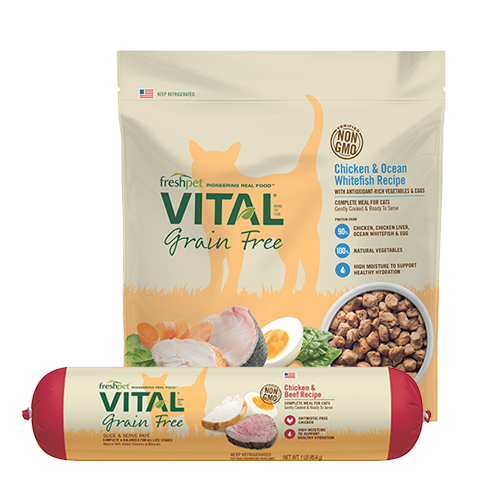 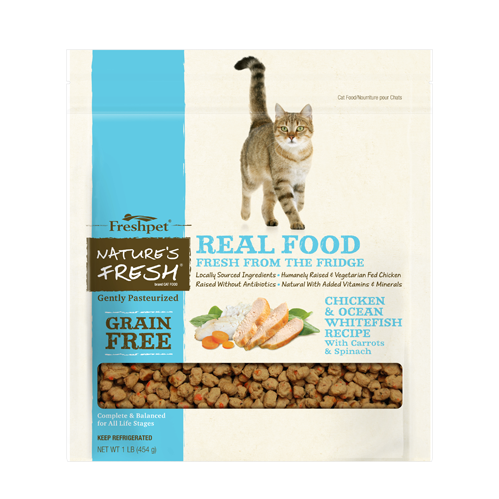 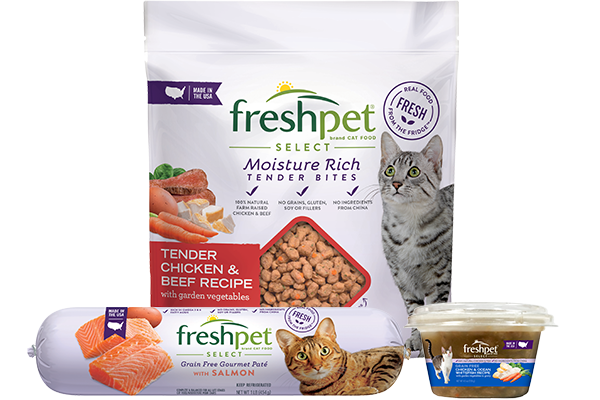 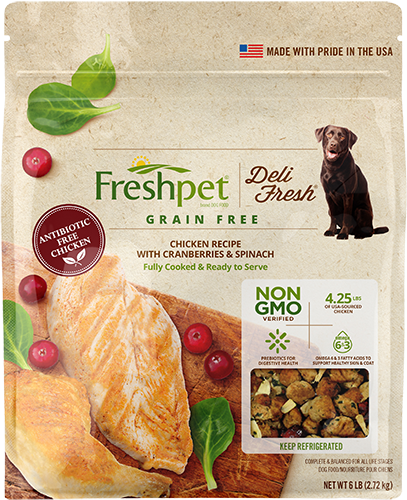 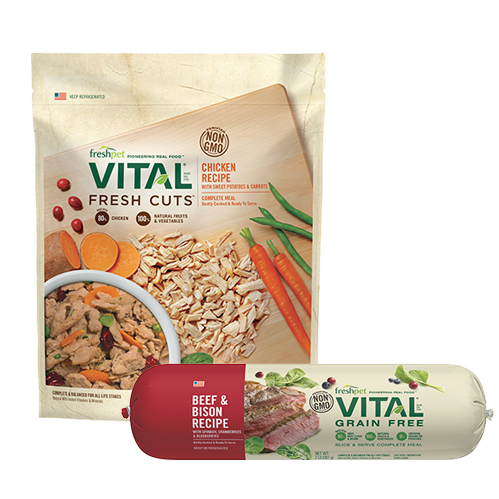 I’ve been using the tube fresh pet select tender chicken recipe mixed with fresh from the kitchen home cooked chicken recipe. 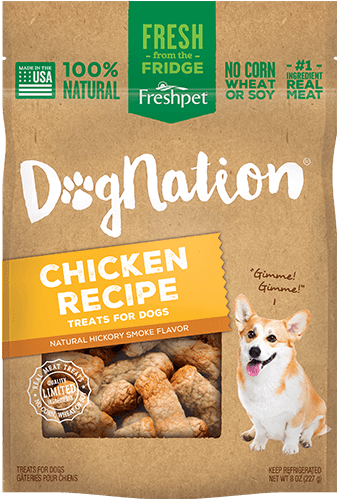 They also get the turkey jerky daily for a treat. 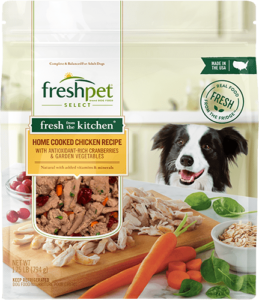 Henry has a bowl of the fresh pet hard kibble fresh chicken recipe as well in a bowl if he is so inclined. 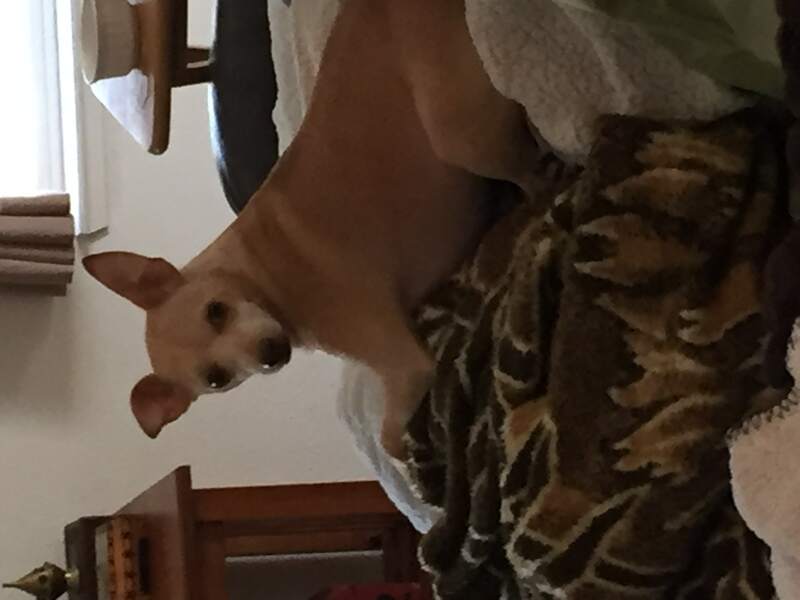 These 2 may seem spoiled but they are very happy healthy little chi’s and according to the vet will probably live well into their early 20’s because they have such a good diet. 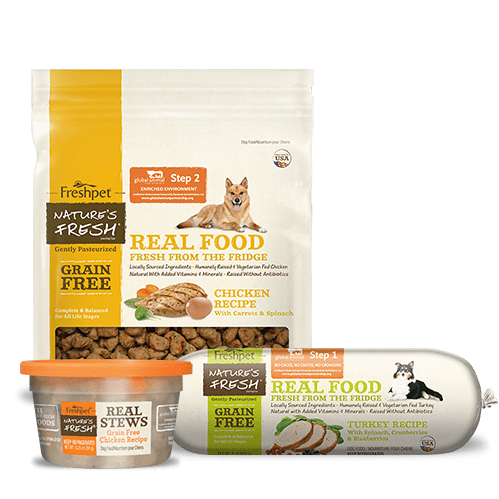 My only wish is that EVERY STORE eventually carry all your products ?